You do not have to be super fit to enjoy beautiful, remote areas. 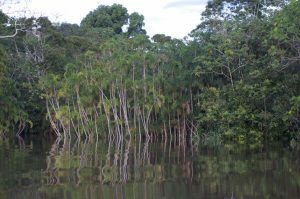 Exploring the Amazon is easy on a river vessel. 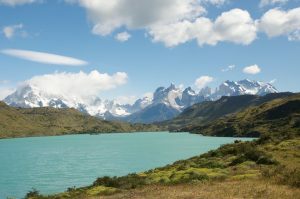 Trekking Torres del Paine is harder. Climbing Mount Kilimanjaro is very hard. Here are some choices for you. There are a number of accommodation options for this trip, from basic to 5* luxury. The W trek takes 7 days and is quite demanding. Shorter stays and easier walks are possible if you do not want to complete the entire trek. The season stretches from October to April. The best places to see wild life are on the upper Amazon in Peru and Ecuador between the Andes and Iquitos. There are wilderness lodges and a number of river boat operators to choose from. The climate is hot and humid all year round. Best time to visit is the rainy season from November to April because the high river level means you have easy access to the attractions by boat.